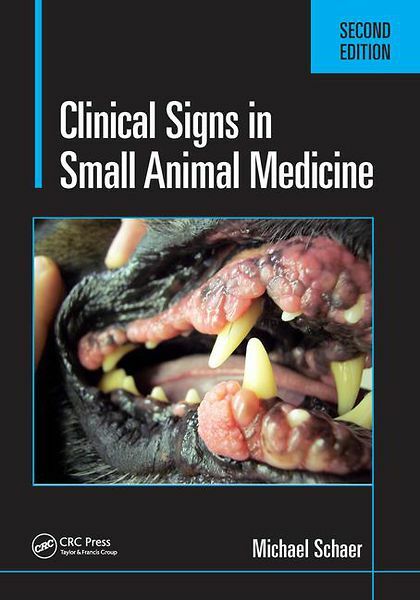 This new edition of the bestselling Clinical Signs in Small Animal Medicine presents 800 all new color photographs of the highest quality, with detailed captions that focus on key pointers to diagnosis and treatment. The book is organised into chapters by body system, each beginning with a list of ‘Clinical Pearls'. These amusing and accurate key points will be invaluable when considering conditions or highlighting common concerns. 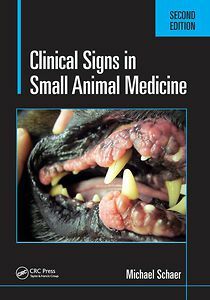 Within each chapter, the superb photographs of real cases are annotated with brief, key information that provides a succinct and useful reminder of lessons learned.